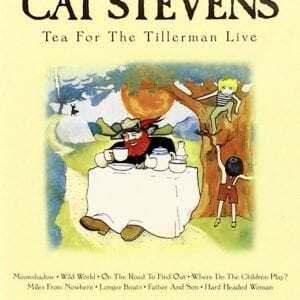 When Yusuf last toured Australia, 36 years ago, it was as the enigmatic Cat Stevens, a powerful and evocative singer-songwriter who brought the world Moonshadow, Peace Train, Wild World and so many other classic folk-pop hits. In 2010 he returned to the Australian stage, reminding us that the voice that enchanted and inspired the dreams of a generation is still as timeless as ever. 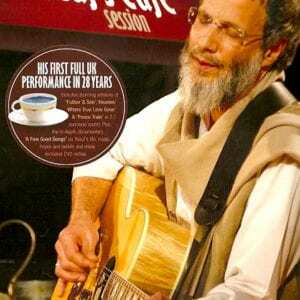 Yusuf’s sell-out tour of Australia and New Zealand saw 85,000 adoring and awe-struck fans sitting and swaying, mesmerized by the fact that one of music’s greatest inspirations returned and embraced them as his friends.